Linking the old-age pension to the consumer price index (CPI) will be worthless unless the pension is ‘triple-locked’. That’s according to Active Retirement Ireland, responding today (25.03.2019) to media reports that the Minister for Employment Affairs and Social Protection, Regina Doherty TD, is planning to link pension payments to changes in inflation. 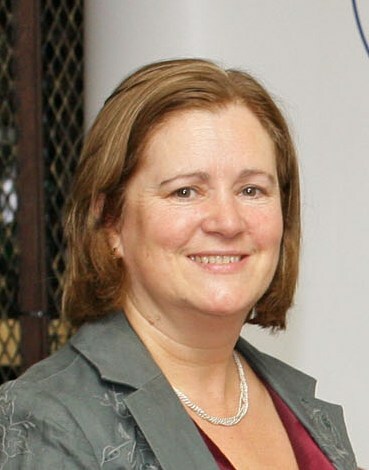 Commenting today, Maureen Kavanagh, Chief Executive of Active Retirement Ireland, said: “Linking the rate of pension payment to the consumer price index will be worthless unless the pension is triple-locked. Triple-locking means guaranteeing that the basic State pension will increase by either a minimum of 2.5 per cent, the rate of inflation, or average earnings growth, whichever is the largest. This is European best practice and provides stability and security for older people. It guarantees a minimum increase every year and gives them peace of mind. “While we welcome the Government’s intention to future-proof pensions, the consumer price index is not reflective of how people spend their money and of the day-to-day costs facing older people. So simply linking the pension to this index is not an option. “While Fianna Fáil are quick to criticise the Government’s plans, the only alternative they are proposing is to continue playing political football each year, where pension increases are not guaranteed and have to be begged of politicians. This leads to older people facing anxiety at the time of budget announcements.